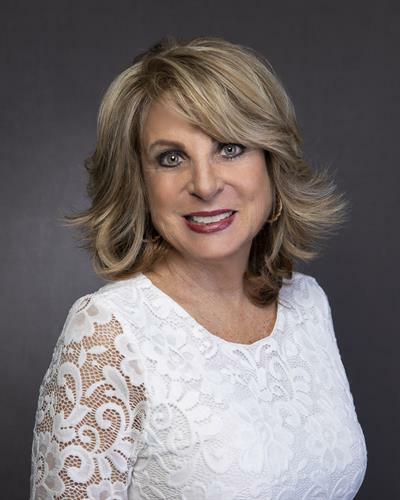 Since becoming licensed in 1989 and achieving her Real Estate Broker’s license a few years later, Karen has achieved unprecedented professional success in Real Estate. 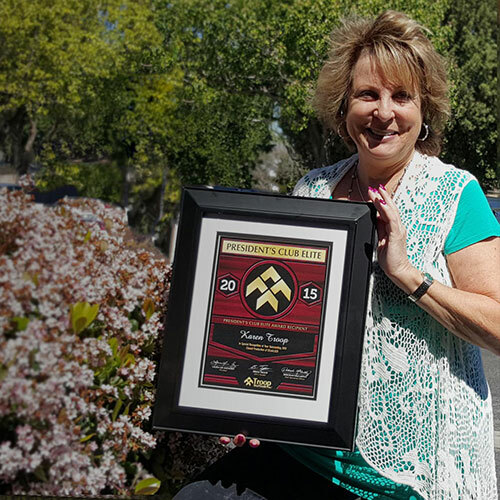 Karen has been a consistent Top Producer for Troop Real Estate (now Century 21 Troop Real Estate) and has earned many awards. 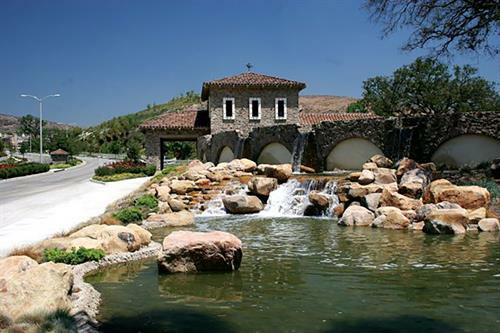 In 2010 she was honored by the Simi Valley Chamber of Commerce as `Business Person of the Year’. 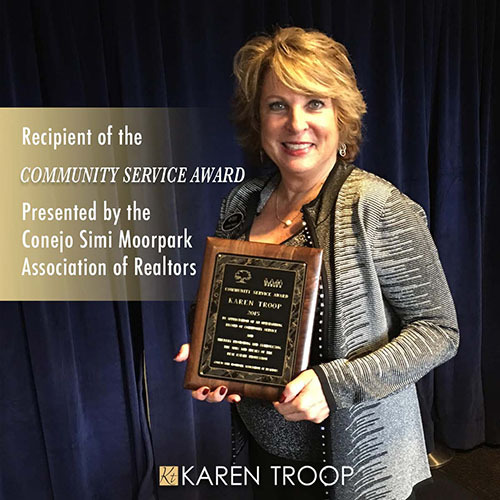 She is currently serving on the Board of Directors for the Conejo Simi Moorpark Association of Realtors and One of the Girls (a local non-profit). 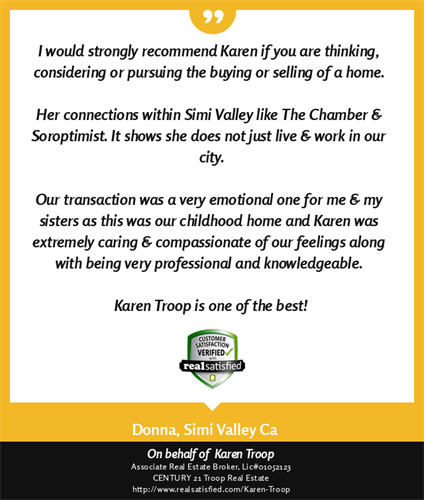 Karen is also a Certified Mediator for the Ventura County Superior Courts, a charter member of the Simi Valley chapter of Soroptimist International, a graduate of Leadership Simi Valley, and has been an active member of the Simi Valley Chamber of Commerce since 1982. 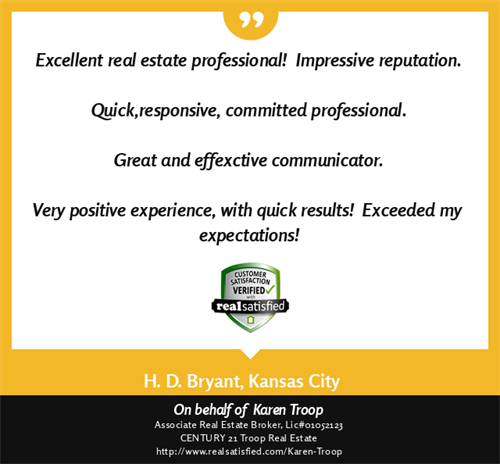 Karen uses her experience and foresight in Real Estate to proactively address details for her clients before they become issues. Being a natural problem solver, she works directly with her team of professionals to communicate every detail of a transaction. She prides herself on being “hands on” and always strives to exceed her clients’ every expectation.